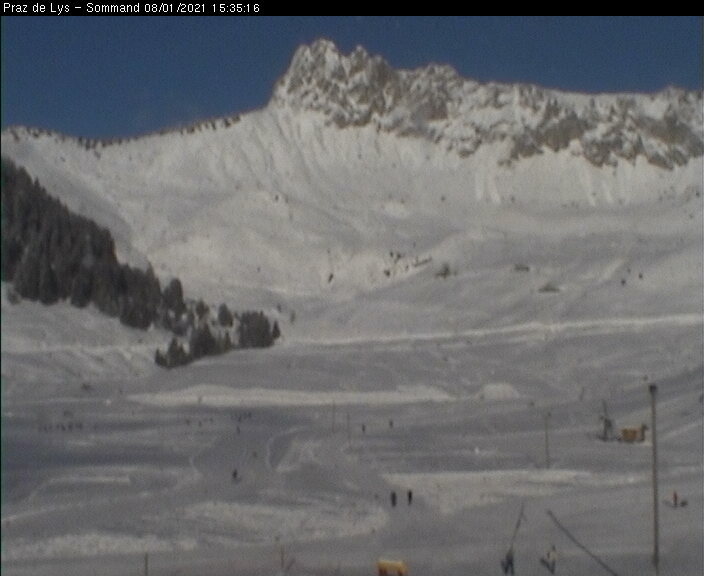 Le Praz de Lys resort opening date will soon be available. Small and authentic family-friendly resort of Le Praz-de-Lys is situated at an altitude of 1500m and offers a very beautiful natural setting in the heart of a mountain cirque over the Mont Blanc, hilly mountains and snow covered forests. 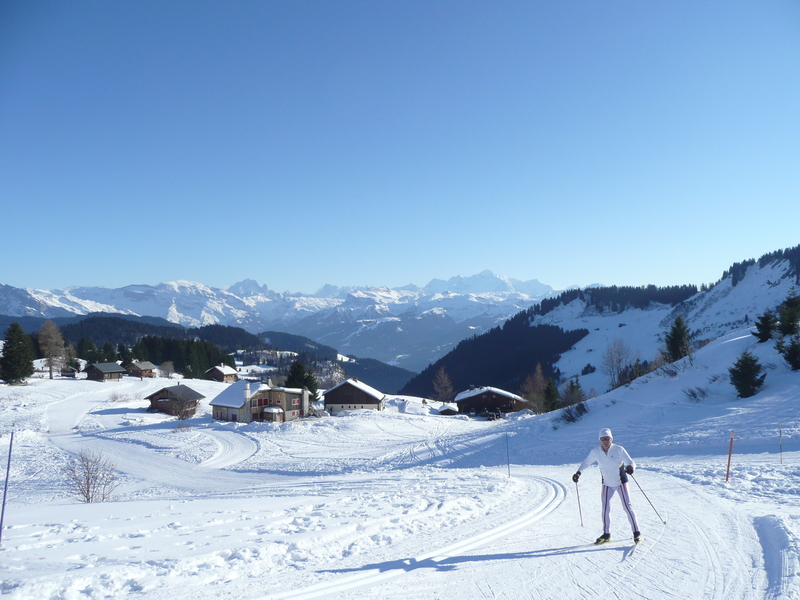 Activities available include cross country or rackets skiing on numerous trails also available are exceptional panoramic views over Mont-Blanc, Aravis, Chablais and Jurapour, for a quiet and invigorating ski holiday to share with family. 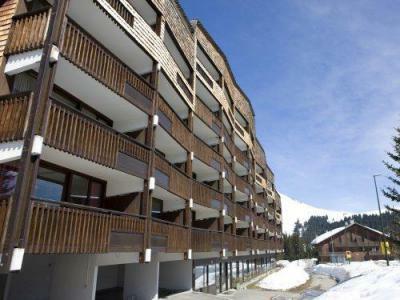 To help you get your stay to Le Praz de Lys organized , book your accommodation , your skipasses and your ski equipment all together.